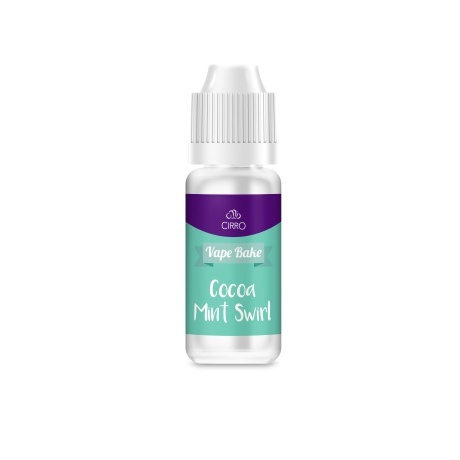 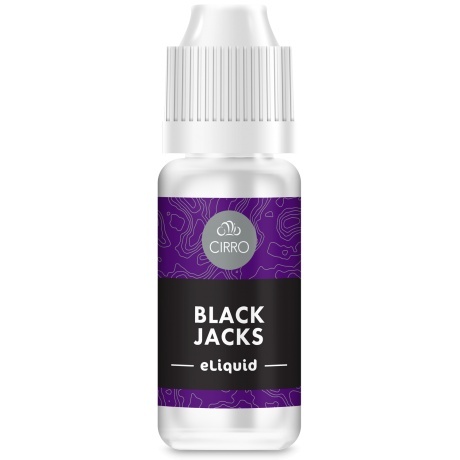 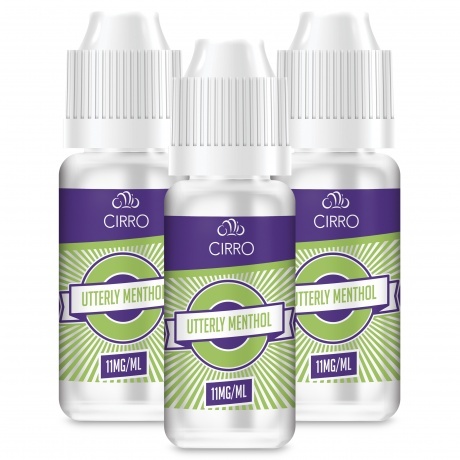 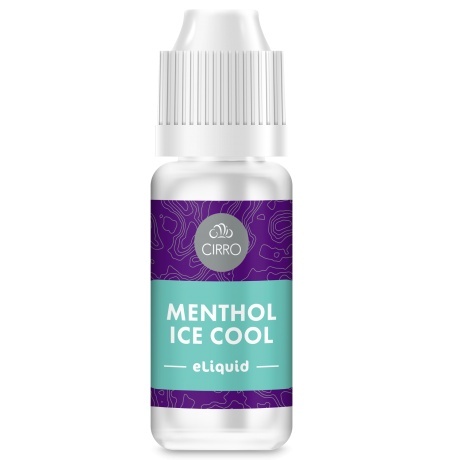 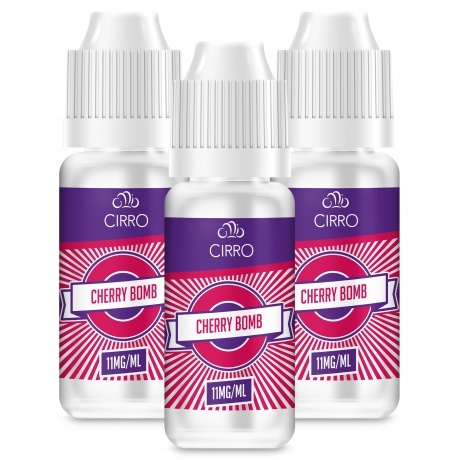 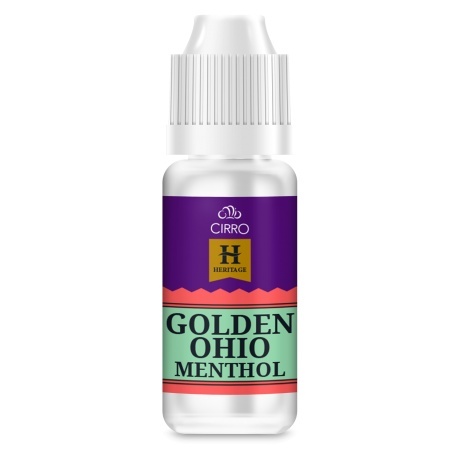 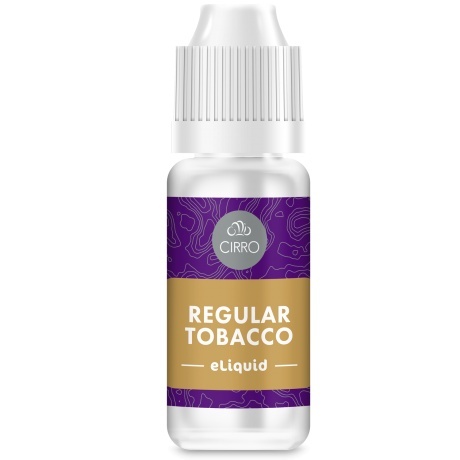 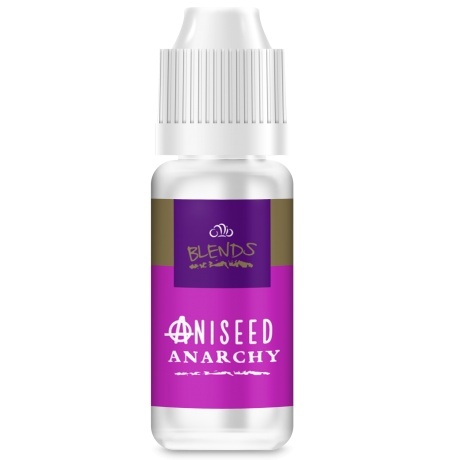 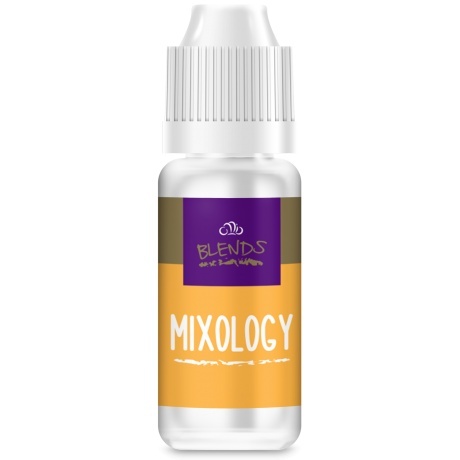 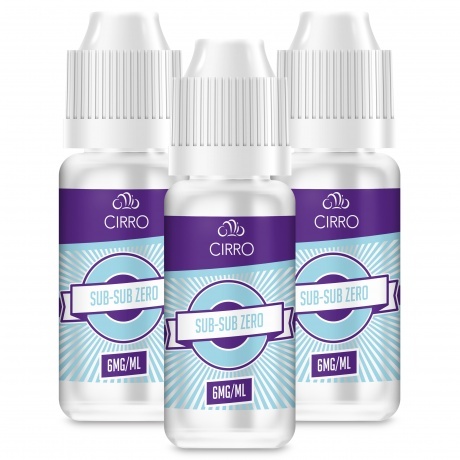 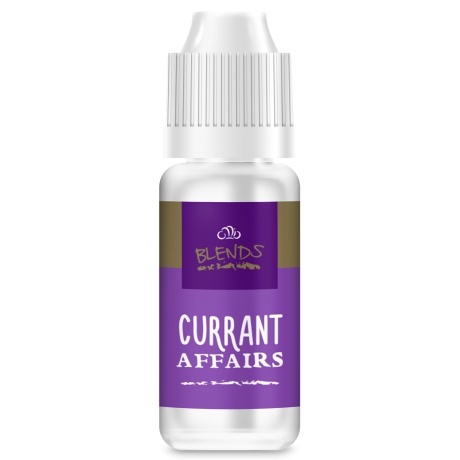 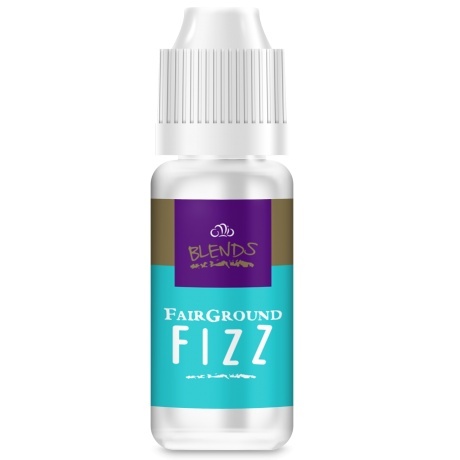 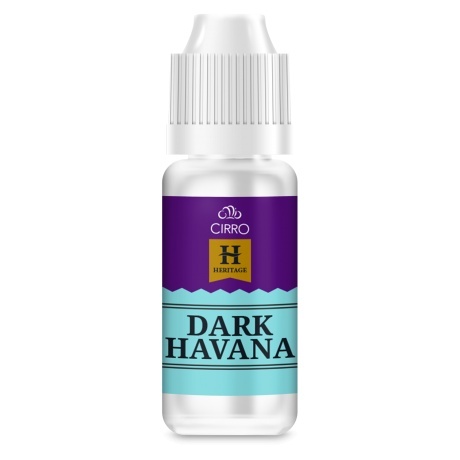 Enjoy our enormous range of specialist e-liquid flavours, there really is something to suit everyone. 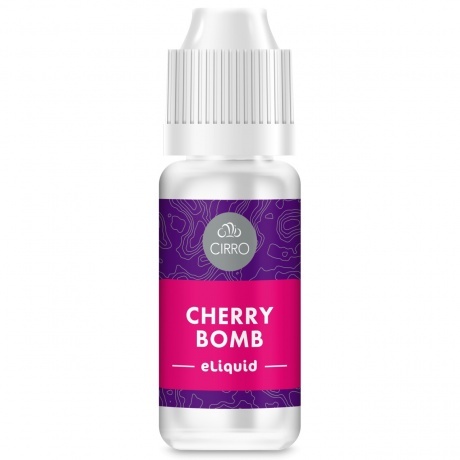 Available in strengths from 20mg down to 0mg and everything in between! 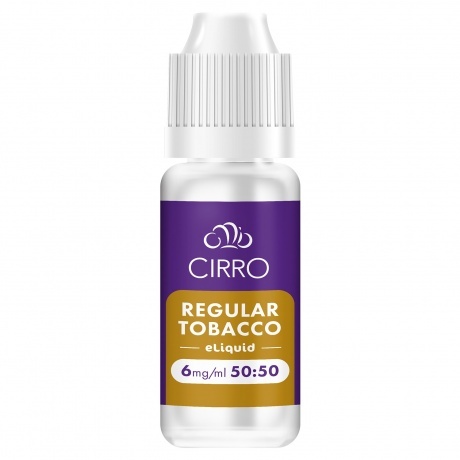 Manufactured in the UK using pharmaceutical grade ingredients and fully TPD compliant.